‘Sound Bites in Advent’ wins Jerusalem Trust Award! 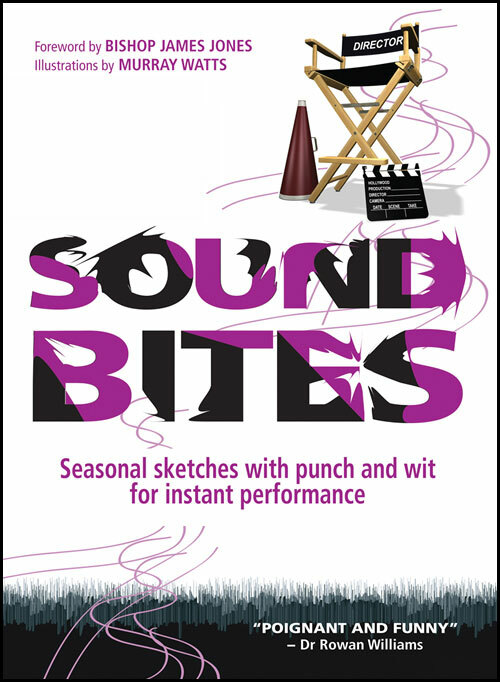 In December 2014 BBC Surrey and Sussex broadcast ‘Sound Bites in Advent’ which was a selection of Christmas sketches from the book. 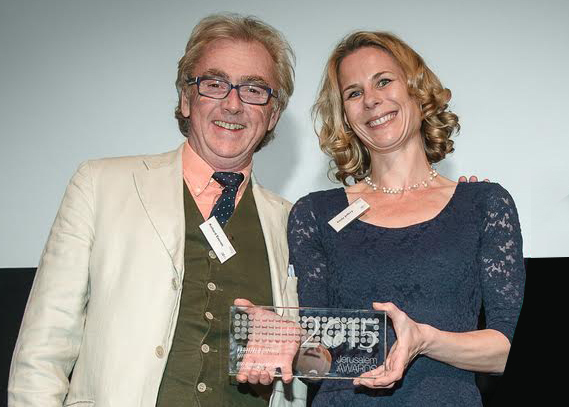 Emily Jeffery presented the series which was nominated for a Jerusalem Trust Award … and we won! Thanks and congratulations to Emily and the BBC. Here’s to the next series! Listen to more extracts and get your copy of the book!